Image2icon - Your Mac. Your Icons. 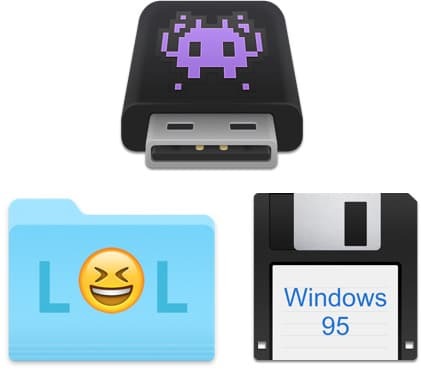 Tired of your standard mac icons? Do you want to personalize your files or folders? 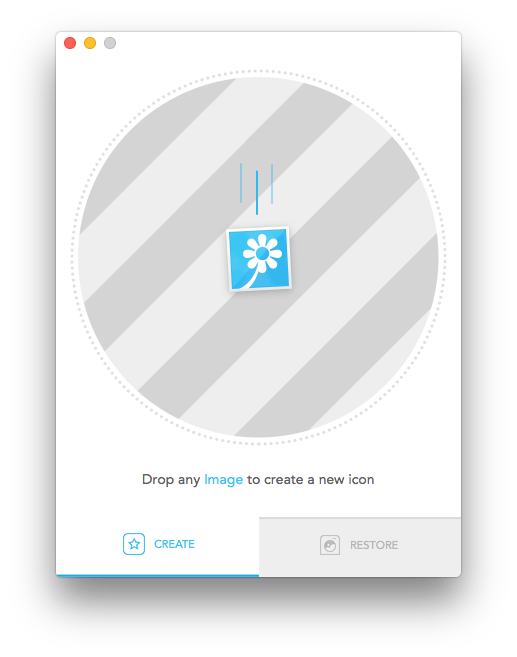 Image2icon provides the fastest way to customize your icons, easily and free. 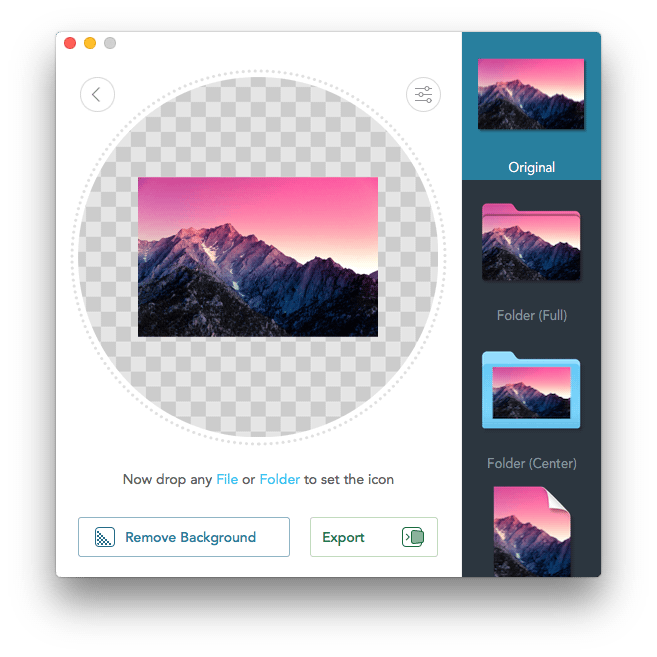 It’s easy as pie: drop an image to Image2icon, then drag your file or folder and drop it again to apply it. Go pro and export in icns, folder, windows ico, iconset, jpg, png, favicon ( for mobile and desktop ), iOS and Android formats. Color your icons Standard blue folders are fine but what if you add some colour? Try changing the background colour of an icon template, you’ll be surprised. Experiment and be creative, nothing can go wrong. Text? Emoji? Why Not Both 😱? Using text in your icon can be useful to tag files or folders. 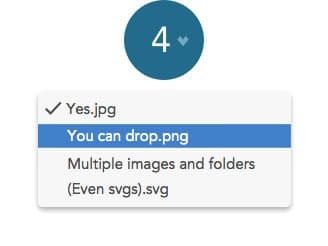 Background removal, icon restoration and much more Image2icon can make icons from any file or folder, not just images. 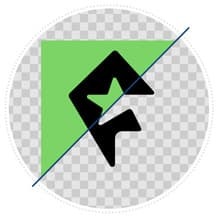 You can apply the icon to any file, use it in templates or convert it in png or jpeg. 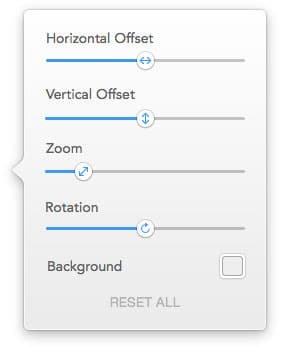 Remove your image background in a few clicks for optimal results. 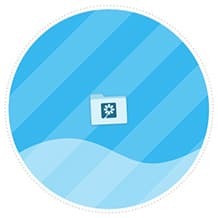 Wash your files to restore their default Mac OS X icon. Batch export multiple icons in one single shot. Tune your picture to obtain the best result. Multisize ico (16x16, 32x32), iPad and iPhone regular and retina, Android and IE10 Metro. A handy tool for iOS/Android developers Are you a fellow iOS developer? We have some free features for you! Image2icon can convert your images to all the icon formats needed for your iPhone, iPad or Apple Watch app. Android developer? We can help you making launcher and Play Store icons. We speak many languages Image2icon is available in 7 different languages: English, German, French, Spanish, Italian, Japanese and Chinese. Do you want image2icon to be localized in your language? Write us. Do you want to Apply for translation? You guessed right, contact us. windows ico (256x256 pixels with alpha channel), iconset, jpg and png export are available via In-App Purchases. You can purchase buy everything for 9.99$. "There's a problem on the horizon. There is no horizon." sign the form below or follow @shinyfrog. Learn to Change, Restore and Create icons on Mac OS X. Media Info & Press Kits.